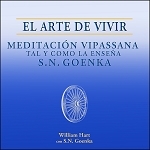 Vipassana meditation is a simple, practical technique for achieving inner peace and leading to a happy, productive life. Without any dogma, it shows how to experience the truths of which the Buddha spoke. S.N. 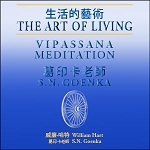 Goenka is one of the foremost lay Vipassana teachers of our time. This study of his teaching was prepared under his guidance and with his approval. 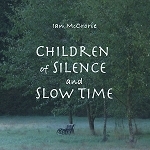 It was first published in book form in 1987 by Harper and Row (now HarperCollins). 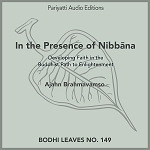 In this audio CD version, each chapter is read by the author, and is followed by a story told by S.N. Goenka himself, taken directly from the talks he gives during a Vipassana course. 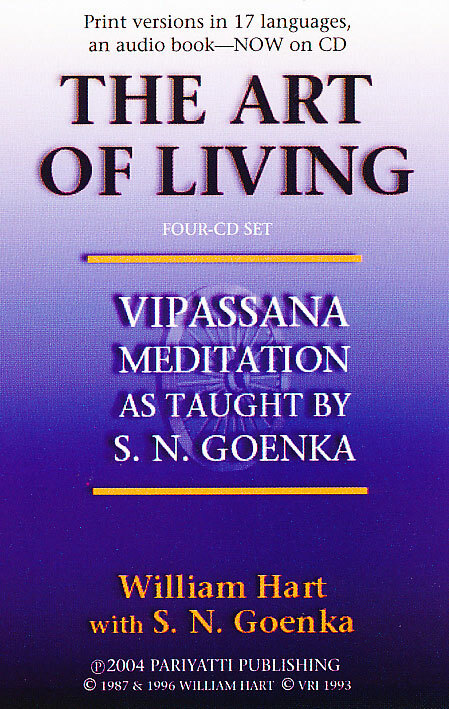 This is not a teach-yourself course for practicing Vipassana. 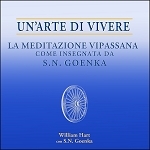 Instead, it offers the listener a vivid picture of what it is like to practice Vipassana and what the technique can achieve. 4 CDs, comprising 5 hours. 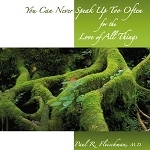 Also available as MP3 download and streaming as well as in paperback and eBook formats. 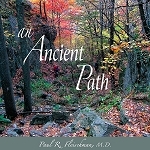 Multiple languages available here as PDF eBooks. After reading the book, I ordered the c.d. 's to listen to while I commute to work. I find it very helpful and instructive to be able to press "rewind" (sometimes again and again) in order to grasp a lesson. Also, I love to hear Goenka tell the stories in his own voice. Absolutely wonderful to listen to. Very inspiring! !